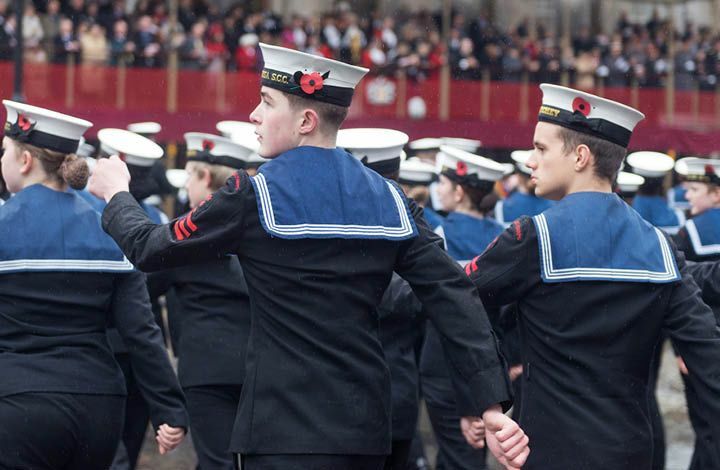 Sea Cadets is a place where all young people genuinely are valued, listened to and protected. 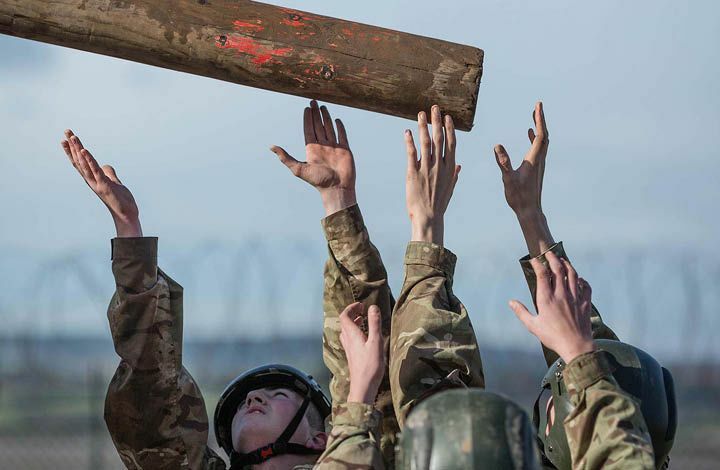 Cadets come from all backgrounds and bring with them all kinds of challenges and strengths. They get along together and support each other in a way that is perhaps unusual. We are committed to equality and diversity and take the safety of young people very seriously. Our Safeguarding Children, Young People & Vulnerable Adults Policy safeguards young people and places their health and welfare at the top of our priorities. If you would like to know more, you can read our Safeguarding Children, Young People & Vulnerable Adults Policy here. All volunteers receive compulsory training and regular criminal records checks with guidance on how to work safely with young people. They are supported by our dedicated team of specialist staff and a responsive training programme that responds to new challenges and developments in safeguarding practice. 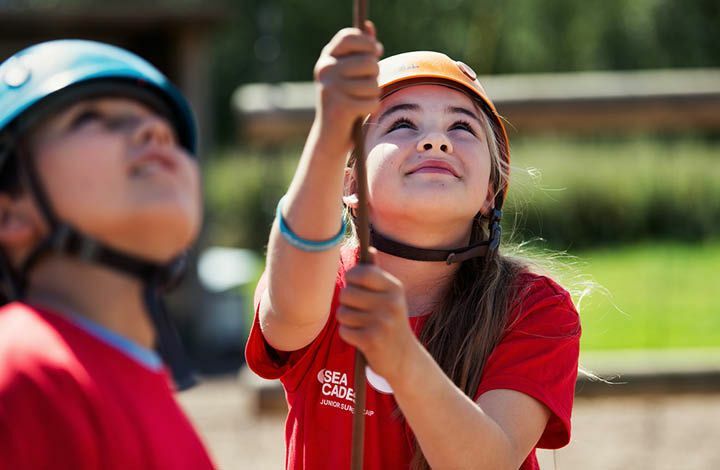 Sea Cadets is an inclusive charity that helps young people to achieve their potential by offering a range of social and educational opportunities. We are committed to equality of opportunity for young people and adults alike and treat all persons fairly and equally. We recognise diversity within our membership and regard it as one of our greatest strengths. We promote inclusion and tackle any form of discrimination. We take the management of your information very seriously. You can read our Data Protection Policy online. "At Marine Society and Sea Cadets (MSSC) we recognise our responsibilities to ensure that, in line with our duty of care, we safeguard and protect the children, young people and vulnerable adults with whom we work, doing all we can to promote their safety, health, well-being and happiness. We continually strive to be a respected and trusted organisation where everyone feels safe to participate in all our activities and our cadets and adults understand their right to be-protected from all forms of harm." If you have any concerns regarding your own safety or the safety of cadets, please liaise with your Commanding Officer in the first instance. When it is not possible to talk to your Commanding Officer or you would like to share a concern in confidence with the safeguarding team, please email safeguarding@ms-sc.org. If you have a concern relating to immediate risk or harm to a child or young person please report it to the police directly by calling 101 or 999. If you have a safeguarding concern and are not sure what to do, please call the Sea Cadets 24/7 duty line on 0207 654 7070. Fill in your email in the white rectangular box below to subscribe to our monthly newsletter. Copyright © 2019 Sea Cadets / All rights reserved.